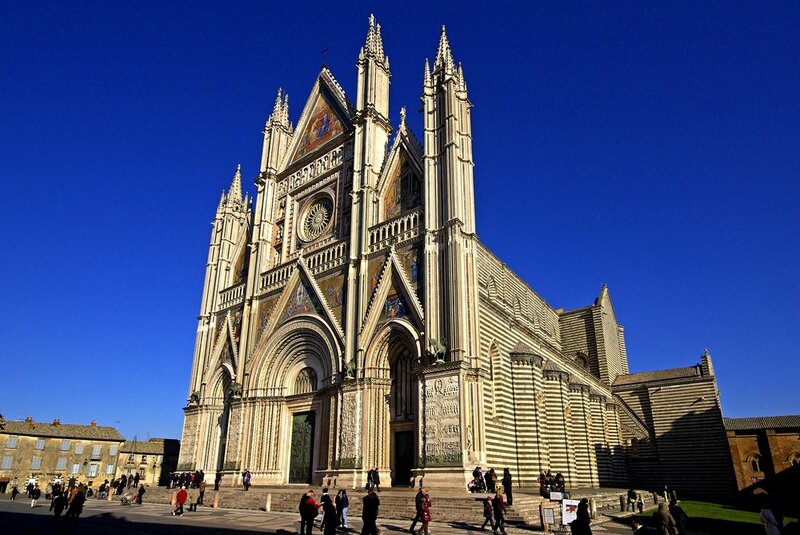 Orvieto, Italy is home to one of my very favorite pieces of art, “the Damned” by Luca Signorelli. 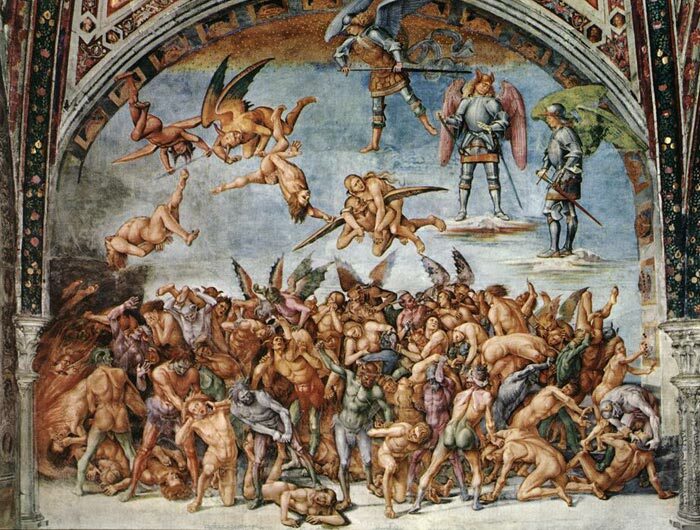 It is a fresco painting adorning the Chapel of San Brizio that depicts a battle between good and evil. Angels hover above while a slew of strange demons in all sorts of colors and shapes struggle for the souls of humankind. It’s a marvelous piece of art, so marvelous, in fact that I thought that it would be exciting to use this as an inspiration for our time in Italy. 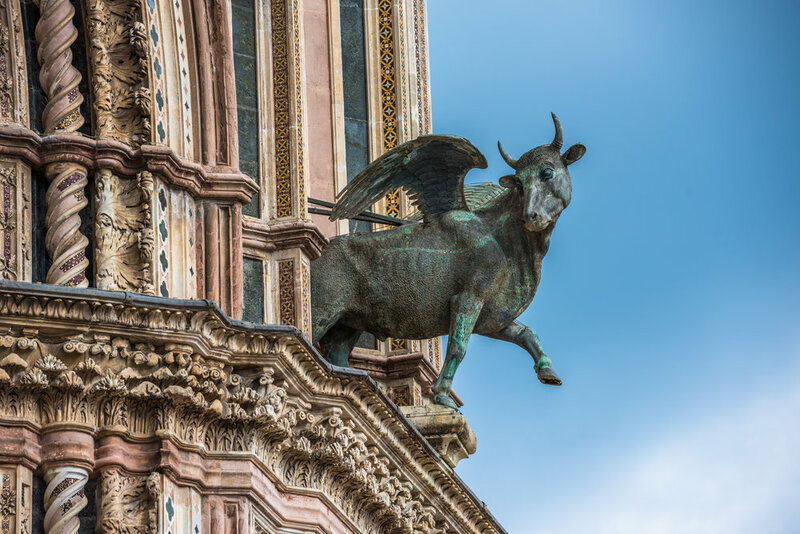 In this workshop students will explore the balance between the heavenly and the horrible in one piece of art using the processes of assemblage, sculpture and painting. Students will create a found-object shrine of angels and demons, but the really exciting part about this project is that piece will be totally reversible; sometimes the good guys are on top, sometime the bad guys…I suppose it might depend on the kind of day your having how you display it. Get ready for an epic artistic battle of the ages. THEME: Start with a visit to an antique market to source some local treasures. Using your found objects, create a shrine inspired by Luca Signorelli’s work The Damned. You will create your own reversible tribute to the heaven and the horrible. 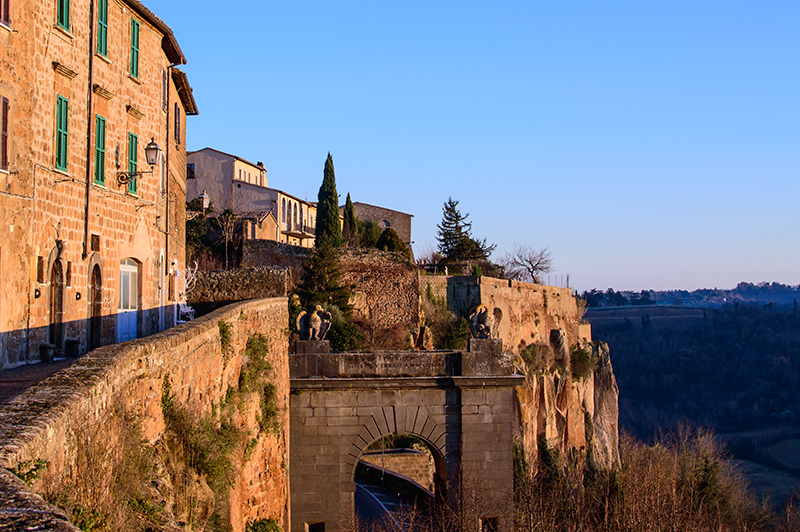 Spend Sunday exploring the Antique Market at Citta di Castello gathering items for your shrine. Michael will guide you throughout the week as you assemble your piece. You will need to bring some supplies with you as well. A list will be sent out once you register. Please note this class runs from Friday to the following Saturday.